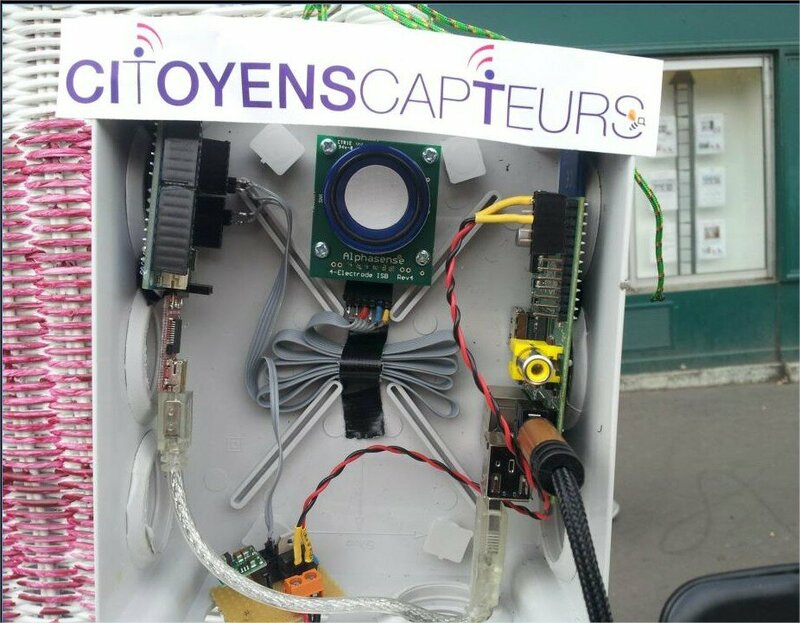 Wed. 11th of December 7 pm, the Non-Gouvernemental Organization “Capteurs citoyens – labo citoyens “ (http://www.citoyenscapteurs.net) will present their project of open hardware based electrical consumption monitor – Citizenwatt that will be tested next year in 50 homes in Paris . This workshop is an introduction of the global project and the device will be built later in fabelier (January). 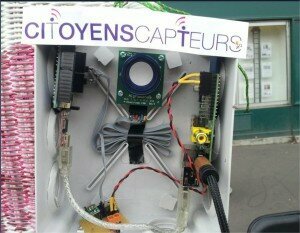 CitizenWatt is a Citizen science projet, that aims at establishing a partnership between the Paris cityhall (mairie de paris), CNIL , and the national union of building co-owners for testing in 50 parisian houses of various sociological background prototype of smart electrical consumption monitor. In France the linky project which has started to be deployed is raising many concerns of citizens on the privacy of the gathered data and the right of erdf to optimize delivery of the electricity without noticing the consumer. CitizenWatt aims at involving researchers and citizens to study what are the case of use of an electrical consumption monitor and how this type of device can empower citizen to modify their electrical consumptions habits.